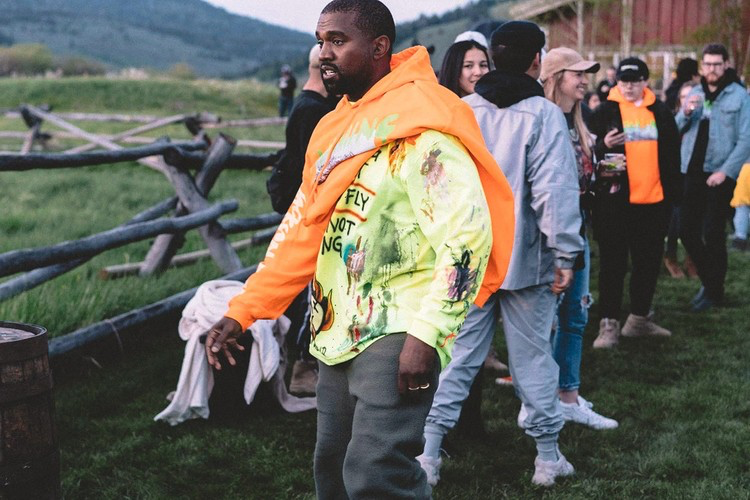 This Easter Sunday Kanye West will be taking his Sunday Service to the 2019 Coachella Music and Arts Festival. However, those at home need not worry as the event will be live-streamed via Coachella’s YouTube channel. The rapper confirmed himself he would be bringing his new live session series to the desert to perform some of his classic tracks in a revamped gospel style. West was originally chosen to headline Coachella, but later dropped out because the festival wouldn’t be able to build him a giant dome as per his stage request. West began hosting the Sunday Service sessions in January. Since then many celebrities have showed up to the service including Orlando Bloom, Katy Perry, Kid Cudi, and DMX, amongst others. West’s Sunday Service to take place at “The Mountain” in the festival’s campground at 9 a.m. PST on April 21.